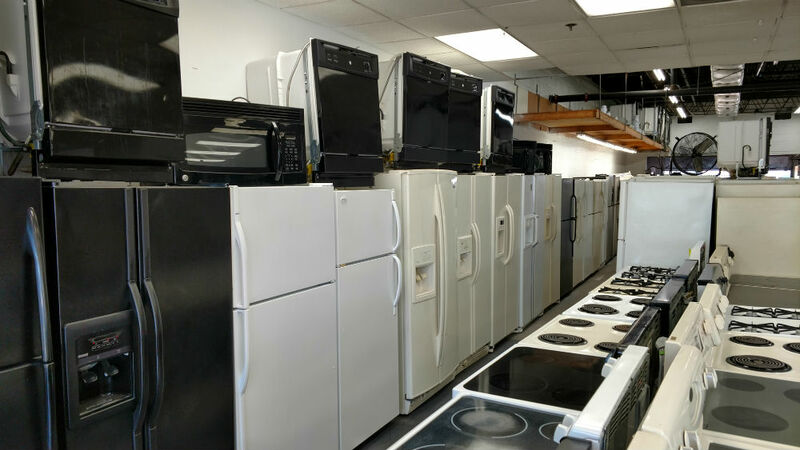 PG Used Appliances has the best used appliances whether you are looking for Washington DC Used Appliances, PG County used appliances, or even Annapolis MD used appliances. We are conveniently located for all of those areas. 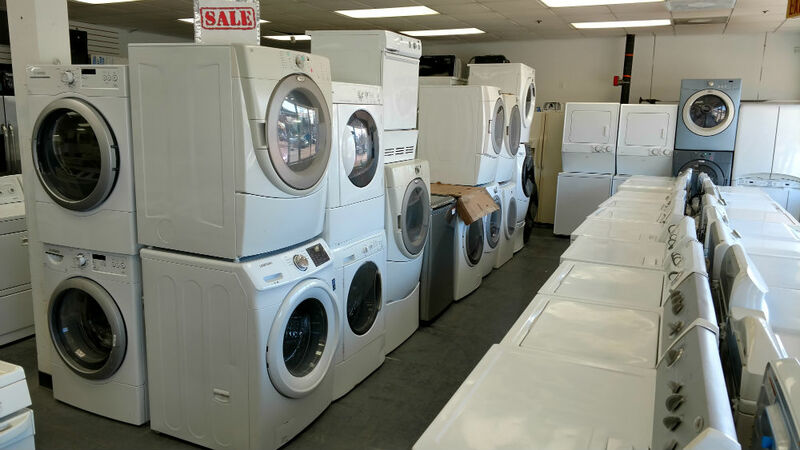 We make every effort to provide you with great products and give a 30-day warranty on all used appliances. After 30 days, if you bring an item back, we will service it for free, not including parts of course. 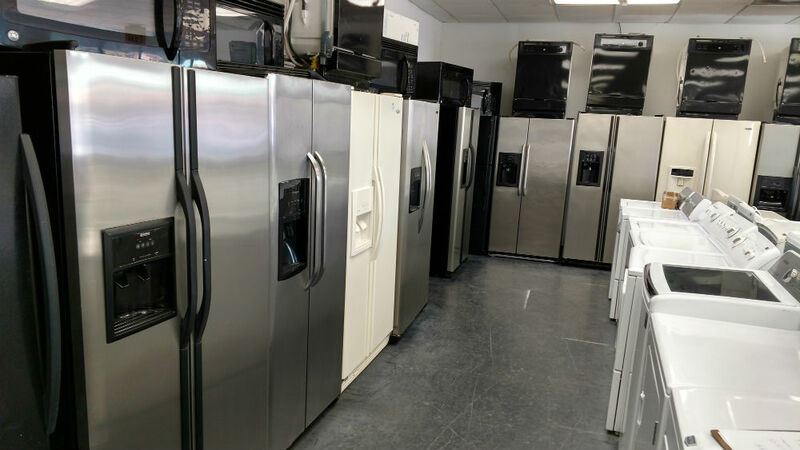 We carry Whirlpool, LG, Maytag, GE, Electrolux, Frigidaire, Kenmore and Samsung, all the top brands as you can tell from the pictures and a large selection. Inexpensive appliances are not as well made and don’t last as long. 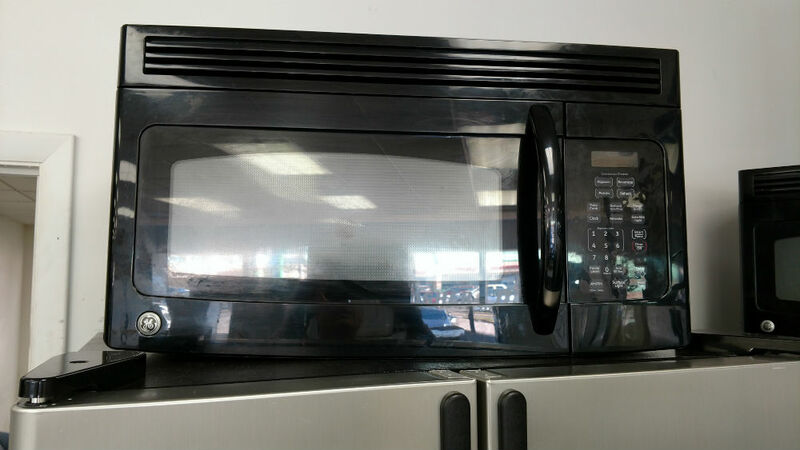 You can frequently get a better deal by getting a high quality used appliance. It is better made and has more features. We check over our appliances before selling them. We don’t want to be making a second trip to fix products we sell. We lose money that way and we lose reputation. However, if anything does go wrong, we have a 30-day warranty and will come and fix or replace your appliance for free. After the 30 days, if you bring the appliance back we will fix it for free in terms of service cost but you will need to cover any parts. No matter which you call them, we have them. White, black, cream, stainless steel. We have fridges that are single door and the two door French door refrigerators. You can also choose fridges that have the freezer at the top or the bottom and you can also get refrigerators with ice dispensers and water dispensers. So for your best Washington DC used refrigerator, call PG Used Appliances. 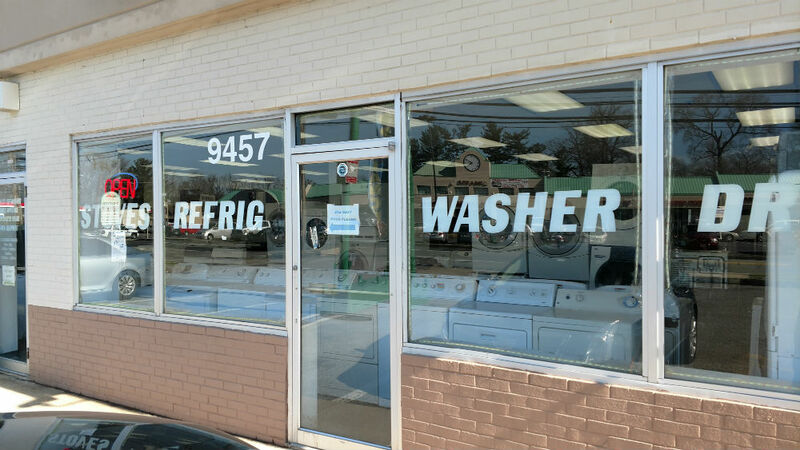 We have the best products in Lanham, Bowie, Washington, Silver Spring and any other town in the area. ​Washing machines and dryers are available in a variety of models and colors. We have primarily white or black but also sometimes blue, red and other colors. 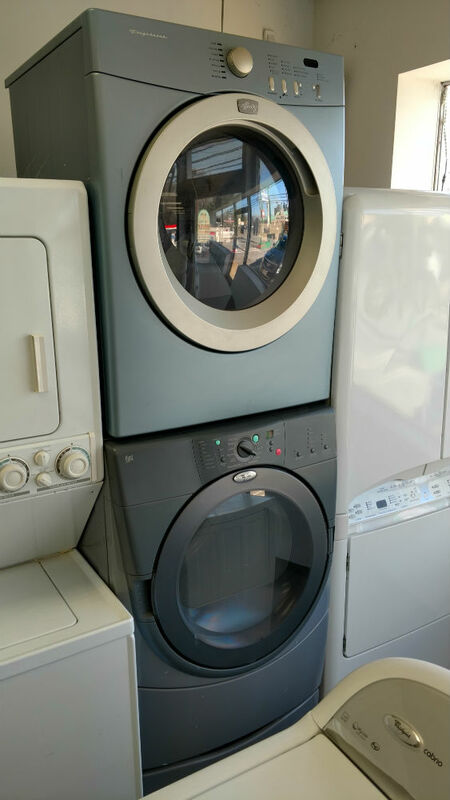 You can choose from washers and dryers that are front loading or top loading. 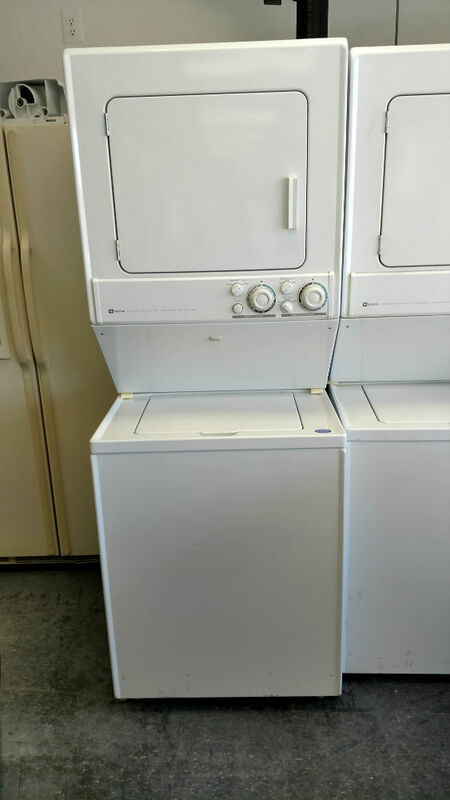 For locations that are limited on space we also have stackable washer dryers. Whether you like electric stoves or you prefer gas stoves, we have both. For electric ranges you can also choose between the coil type and the ceramic top. We have a variety of dishwashers. We will deliver them, but we don’t hook them up. 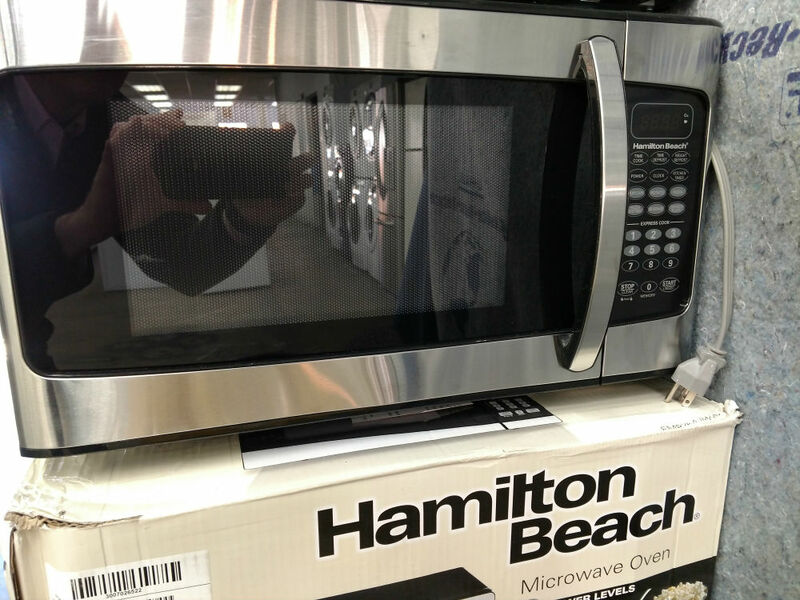 ​We also have a variety of microwaves. Some are countertop and others are wall mount microwaves. We do not install the wall mount variety. By buying a refurbished appliance, that is one less new one that will be purchased. So, that much less in the landfill and less energy and materials needed to make new ones. All around, a win-win proposition. Also, if we get an old refrigerator, or washer or dryer or dishwasher that isn’t worth repairing, we take it to be recycled. Plus, this helps the US economy since used appliances are repaired and sold right here, unlike many new appliances which are made overseas. 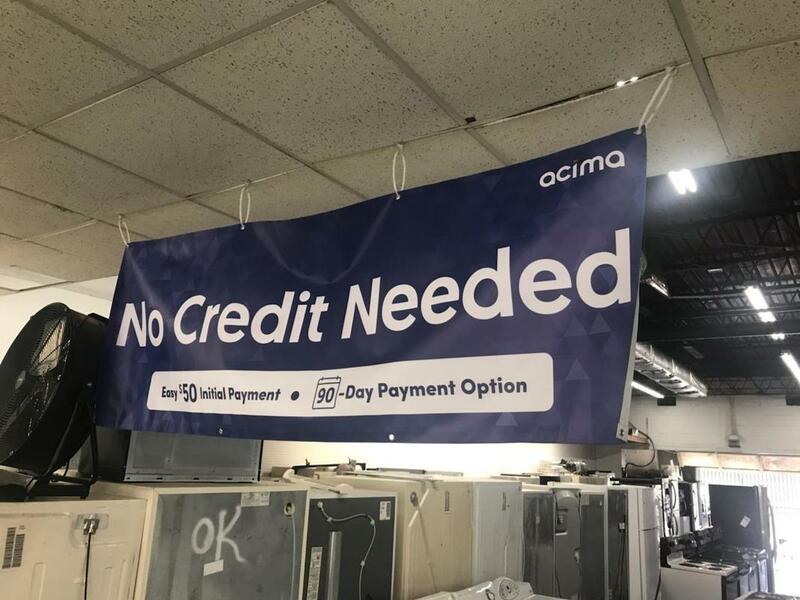 We can now finance your appliance purchases. 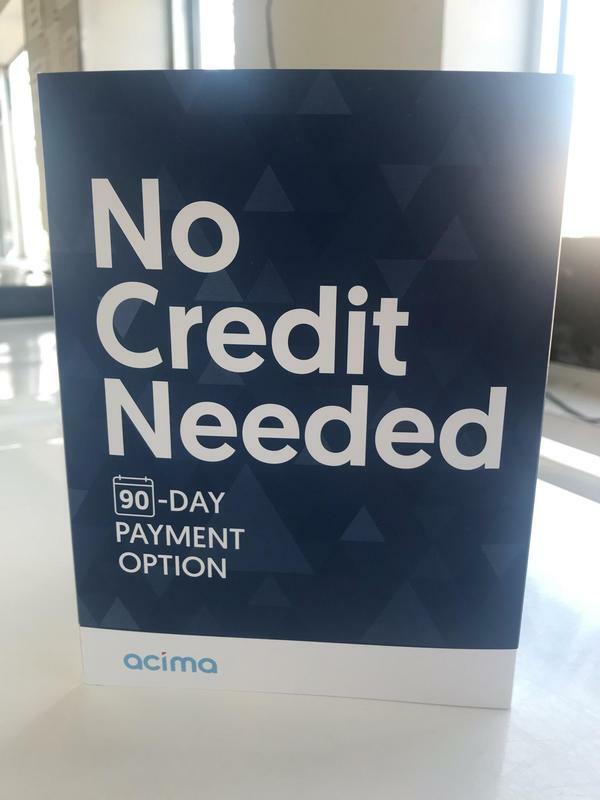 Don't worry about bad credit because we don't check credit. There is a $50 application fee up front and if you pay in 3 months there is a $10 charge, so $60 total. Scratch and Dent and Refurbished? Scratch and dent usually refers to appliances that have a slight scratch or dent somewhere on them so the manufacturer doesn’t want to sell it. For all intents and purposes they are brand new. They are much cheaper than new appliances but still more than the refurbished used appliances that we carry. Both scratch and dent and refurbished are great deals.